Antisocial drivers in Banchory have been targeted by police. 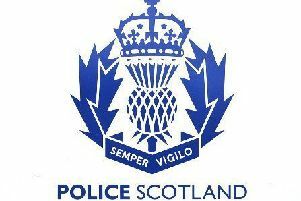 Six have been charged and reported to the procurator fiscal since Sunday, June 10, in relation to allegedly loud exhausts, windscreen obstructions and defectives tyres. Another driver received an official antisocial behaviour marker for unsociable driving in the town’s Dee Street. The police operation followed concerns among residents. Road Policing Sergeant Andrew Meikleham said: “Following a number of recent complaints from local residents regarding antisocial driving, road policing officers have conducted regular patrols in the area.